Amateur Radio was created, in part, to encourage a large number of skilled radio operators would always be available in times of emergencies or disasters. Dedication to that founding principle continues today. 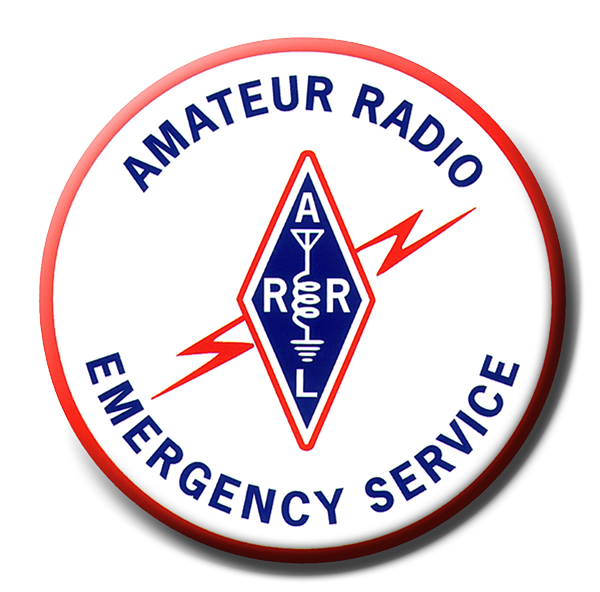 The Amateur Radio Emergency Service (ARES) consists of licensed amateurs who have voluntarily registered their qualifications and equipment, with their local ARES leadership, for communications duty in the public service when disaster strikes. 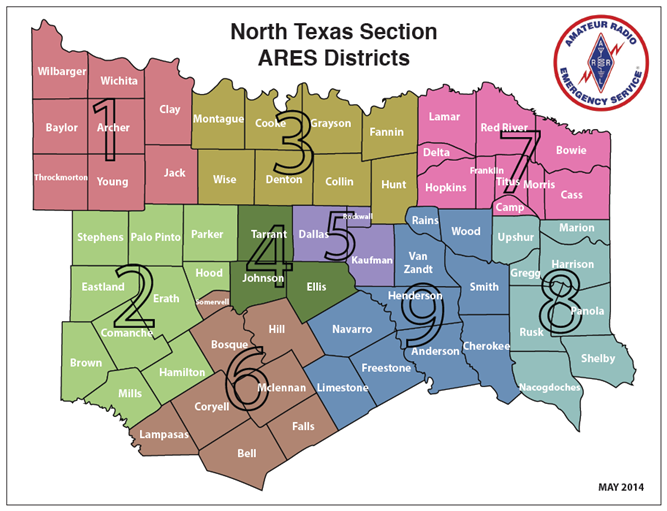 Locally, Rusk County is part of District 8 within the North Texas Section. Where do ARES volunteers help? Walk-a-thons, bike-a-thons, parades, festivals and community events. Time commitment is typically defined in advance. Equipment is minimal; often you will only be asked to bring a hand-held radio. Responsibilities may include supporting the communications needs of the community agency such as crowd control efforts, first aid stations, parking, etc. 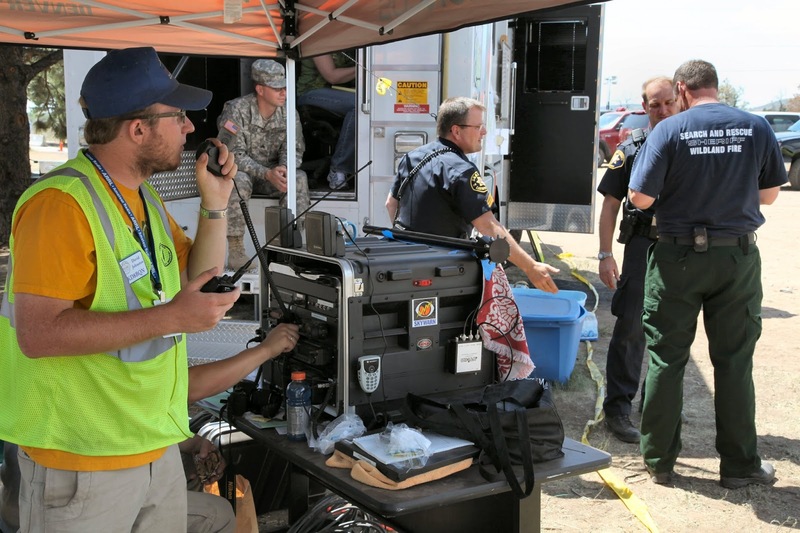 Search, rescue, and traffic needs during the local disaster. Typically the volunteer would be part of an organization. The organization would have a pre-planned list of expectations and roles. 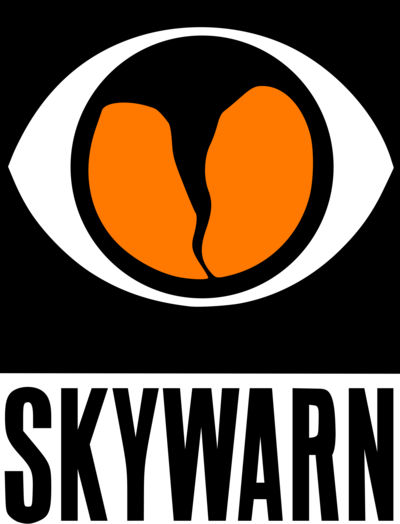 Wide-spread weather events, such as hurricane, tornados, snow storms, earthquakes. With whom do ARES volunteers work and what do they do? Many of these groups have communication needs that can be met by ham volunteers. Often these needs will mean that volunteers have to bring in communication tools where none exist. In an ideal situation, agreements between an emergency communications organizations volunteer and these organizations are made as part of the readiness plans. But the majority of the time, the need is created and asked for right in the heat of an emergency situation. It is important to remember that when ham volunteers are working with these non-government organizations, the volunteers need to meet the requirements of the organization they’re serving. But they also have to remember to be flexible—the job they were sent to do might not be what’s needed by the time they get there, so come with your best cooperative attitude. 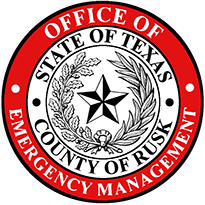 Rusk County Amateur Radio Emergency Service. Powered by Blogger.